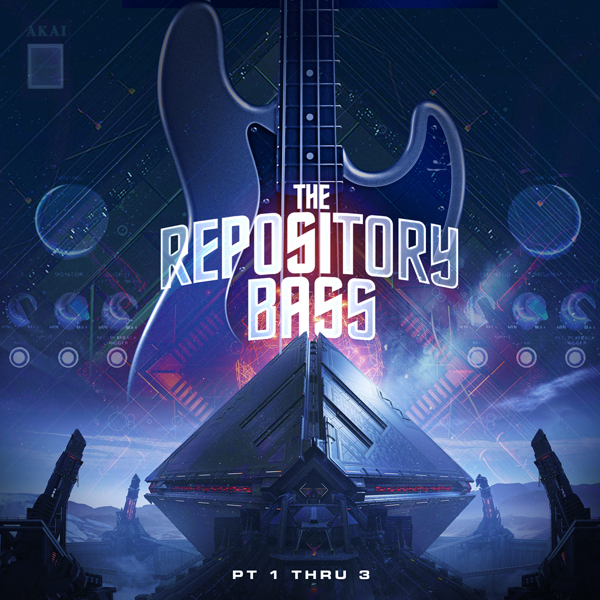 The Repository:Bass Adds over 50 new bass sound patches ,Over 4 additional gigs & Over 5,000 samples to your Repository Expansion! 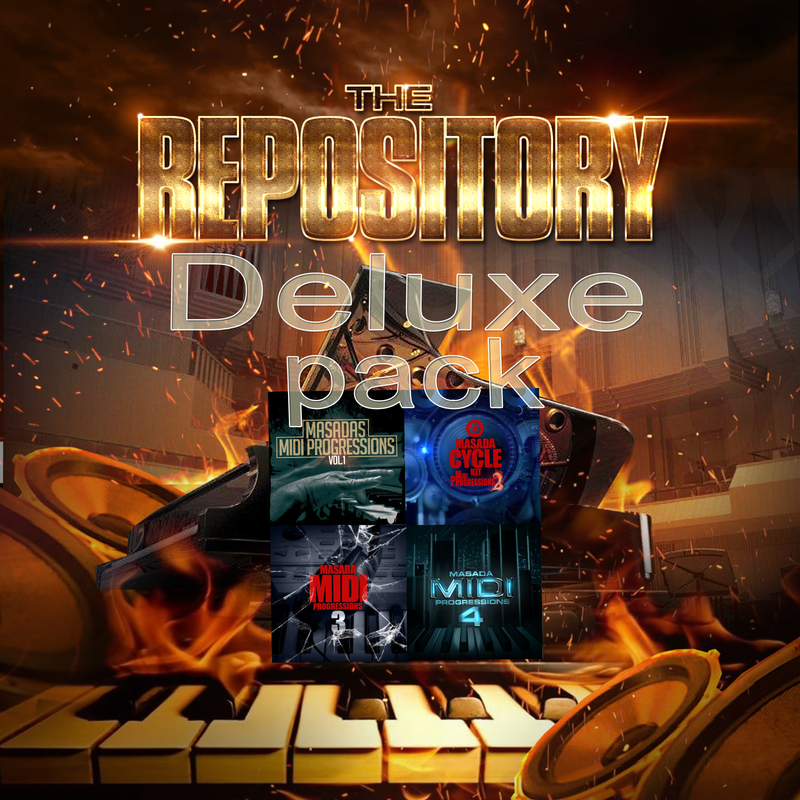 The Repository contains 100 Instrument patches Over 21 Gigs! Basses, Subs, Pianos, Horns, Strings, Organs, and Guitars etc. For all Modern Akai Mpcs. Works in both Standalone mode & Mpc Software.This isn't your typical Instrument kit.This Expansion is geared toward Urban,Dance,Trap,Hip-Hop & Soul/R&B.This is our biggest Mpc Expansion to date! Inspirational & affordable! Not a good keyboard player? No problem! 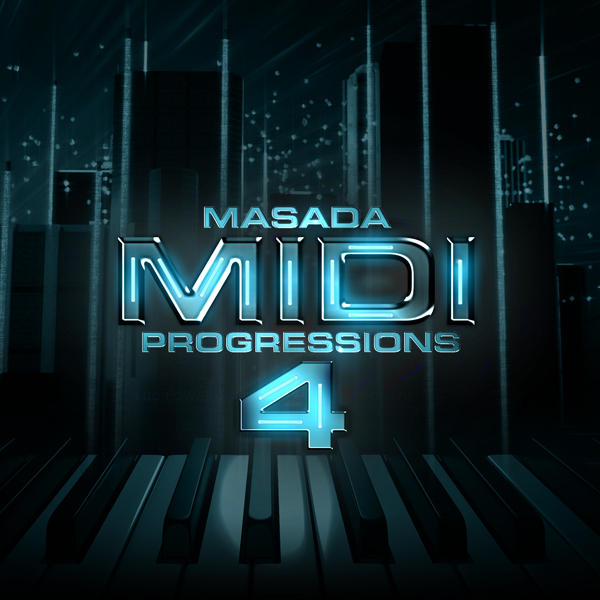 All 4 Masada Midi Progressions are also included! Progressions are also great for inspiring ideas.Reduce writers block! This is a limited time deal! 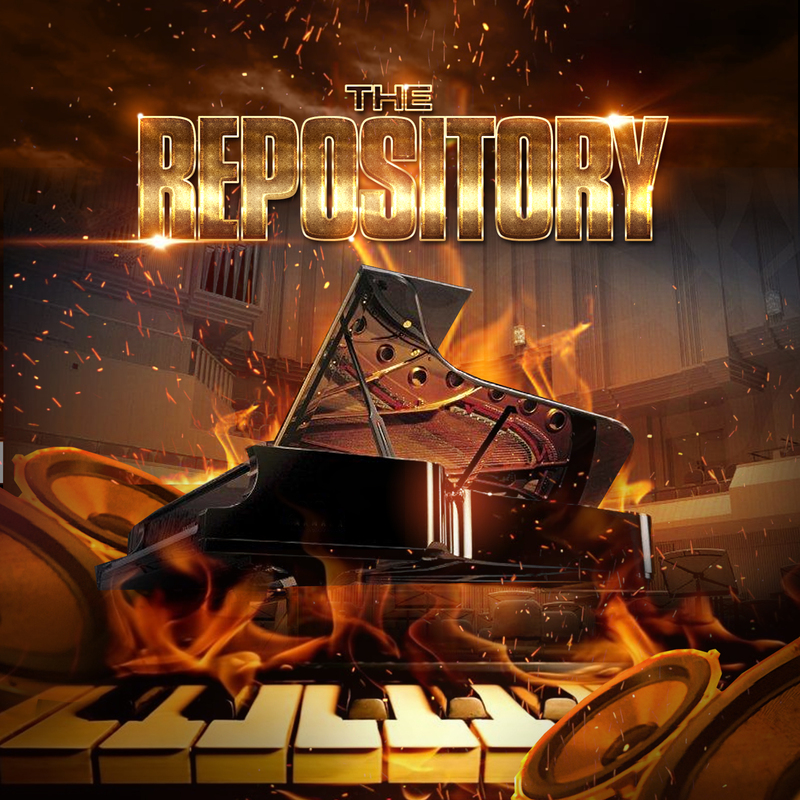 The Repository contains 100 Instrument patches Over 21 Gigs! Basses,Subs,Pianos,Horns,Strings,Organs,and Guitars etc. For all Modern Akai Mpcs. 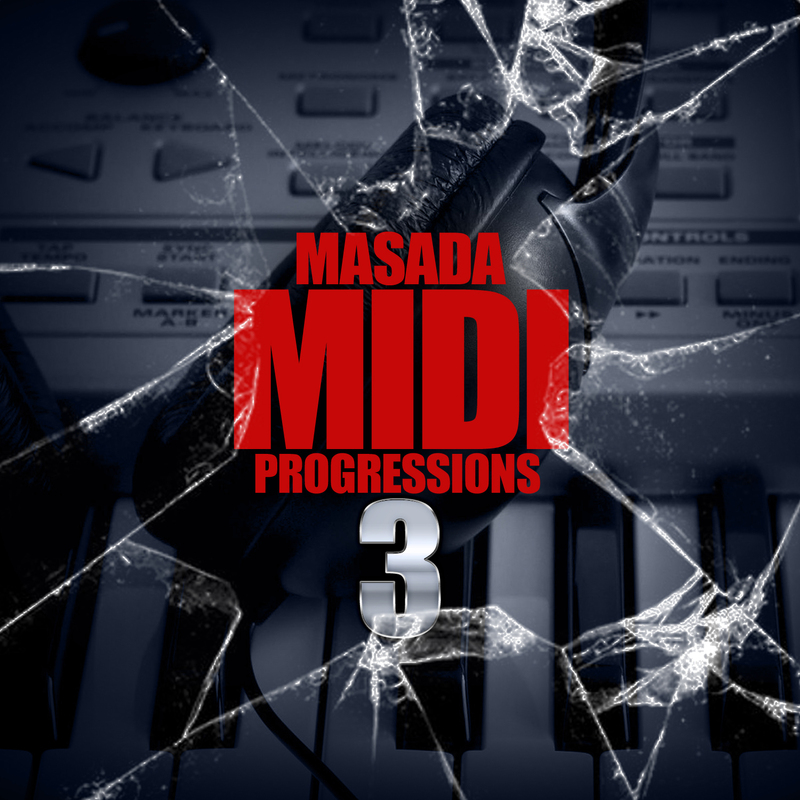 Works in both Standalone mode & Mpc Software.This isn't your typical Instrument kit.This Expansion is geared toward Urban,Dance,Trap,Hip-Hop & Soul/R&B.This is our biggest Mpc Expansion to date! Inspirational & affordable! 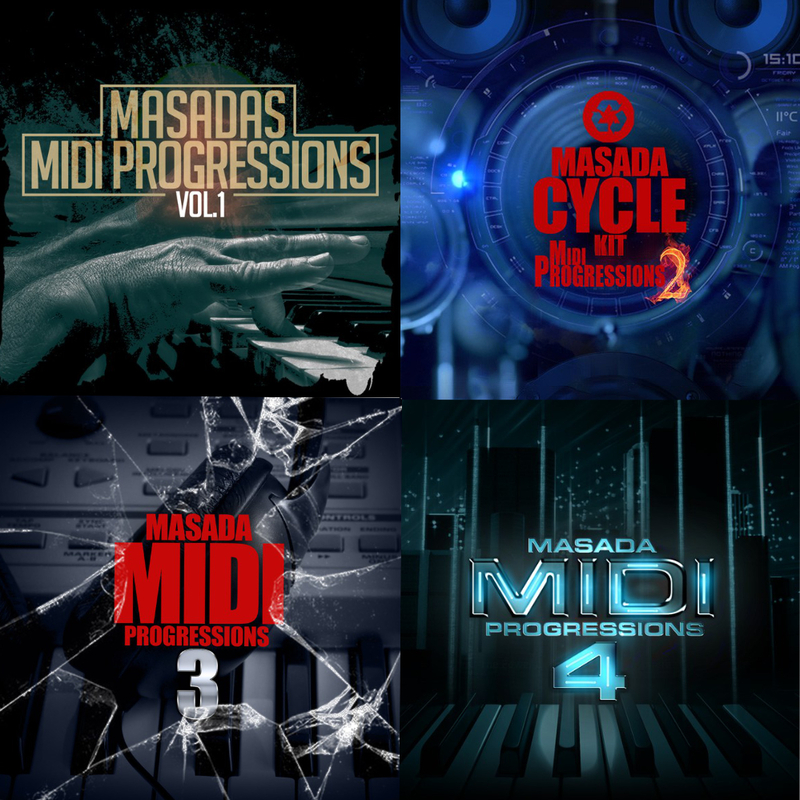 Masada Cycle kit vol.4 is the follow up to the wildly popular Masada Cycle kit series Vol.1,2&3 .organized & formatted to work efficiently in the New MPCX/MPC LIVE! so now you can have your Cycle kits either in the studio or on the go! This bundle gives you all sounds in Masada cycle kit vol 4 for a total of over 1,200 Drum sounds ! 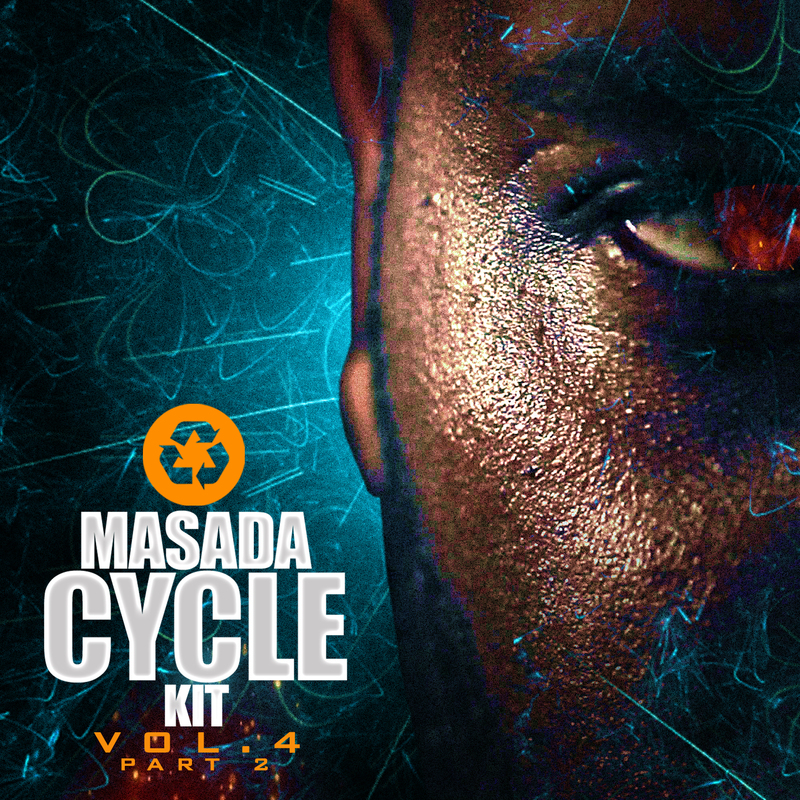 Masada Cycle kit vol.4 is the follow up to the wildly popular Masada Cycle kit series Vol.1,2&3 .organized & formatted to work efficiently in the New MPCX/MPC LIVE! 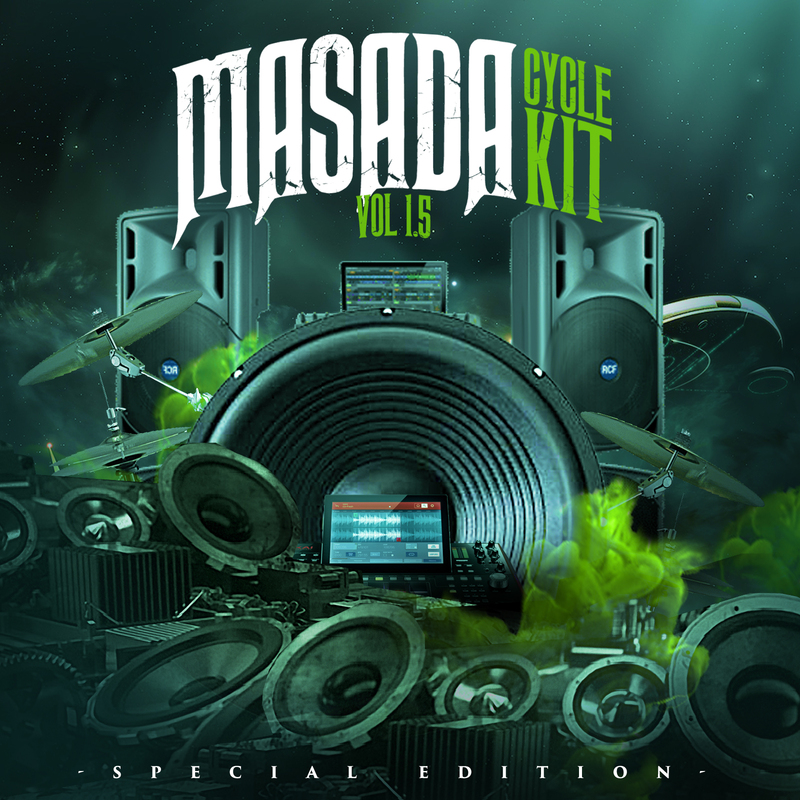 so now you can have your Cycle kits either in the studio or on the go!